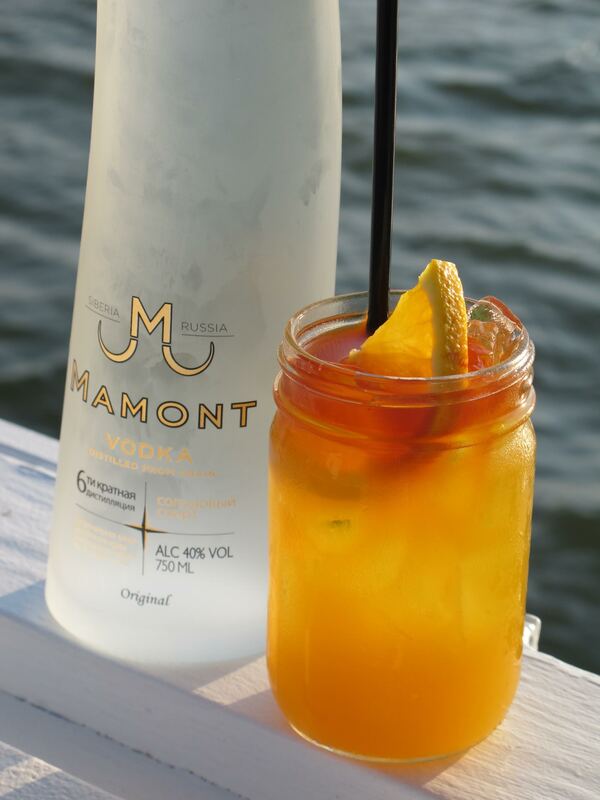 Mamont Vodka Debuts At Two Of The Hippest Spots In The Hamptons!! Memorial Day weekend marks the unofficial start of summer in the U.S. and for New Yorkers that means heading East to escape the city heat and enjoy the historic seaside towns and swanky social scene. I was ecstatic to go to the Hamptons for the first time this season to partake in the festivities. One of the weekend’s most coveted events was the AVENUE on the Beach magazine kickoff party where Mamont Vodka made its debut at the hottest new restaurant KOZU, a restaurant by day and nightclub beach house by night. Guests nibbled on flavorful ceviche and sushi rolls from KOZU’s Japanese/Peruvian menu while mingling to the eclectic tunes on the outdoor patio. 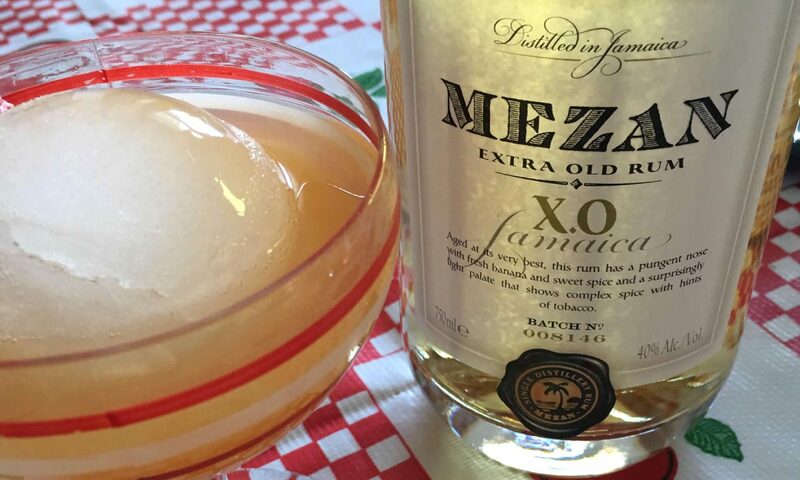 To beat the heat, mixologist Warren Bobrow was busy concocting Siberian Surf specialty cocktails that included Mamont Vodka, Fruitations Grapefruit Syrup, and Pechaud’s Bitters. I loved the drink’s refreshing aroma and others couldn’t get enough of the Siberian vodka either as they lined up to experience the smooth flavor and admired the massive ice sculpture on display. Also on hand at the event was Blushington, the professional makeup application service, which was offering attendees fresh makeup touchups to ensure they looked picture perfect for the occasion. After the bash at Kozu, I headed to the northern tip of Long Island in Montauk where trendsetters gathered to celebrate the holiday weekend at another hotspot, The Surf Lodge where New York City nightclub Goldbar had its pop up bar located. The venue was jam packed with gorgeous models in boho chic fringy dresses and sky-high wedges, while the men had button down shirts and shorts reminiscent of Polo ads. To create even more of a summer atmosphere, beach scenes were projected on a large indoor screen of one of my favorite childhood comedy films, Back to the Beach with Frankie Avalon and Annette Funicello. Outdoors, patrons took in the views of the coastline and enjoyed the evening while sipping on Mamont Vodka’s Siberian Surf cocktails, one of the sole sponsors of the event. The collaboration between the vodka and the venue will continue throughout the summer during key holiday weekends, including 4th of July and Labor Day. Next PostNext Klaus & I were on Heritage Radio! !